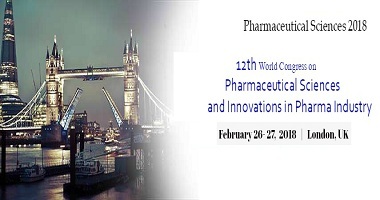 The conference is a specially organized two day event which will provide a multi-channel communication platform that brings together both "producers" and "consumers" of pharma world of generic sector. It includes prompt keynote presentations, Oral talks, Poster presentations and Exhibitions. It is a perfect platform for researchers, scientists and, delegates to share experience, foster collaborations across industry and academia, and evaluate emerging technologies across the globe.